Looking for a custom developed app or feature? Use our powerful Mobile Health Platform to rapidly bring your app idea to market. Have an app idea or feature you'd like to bring to market? We are an award-winning team with over 20+ years experience launching complex products from concept to launch. We'd love to talk to you and see how we can help. All of our Sprout consumer apps consistently receive 5-star ratings. This lets us and you know we're on track meeting our customer's needs with a high-quality app and experience. 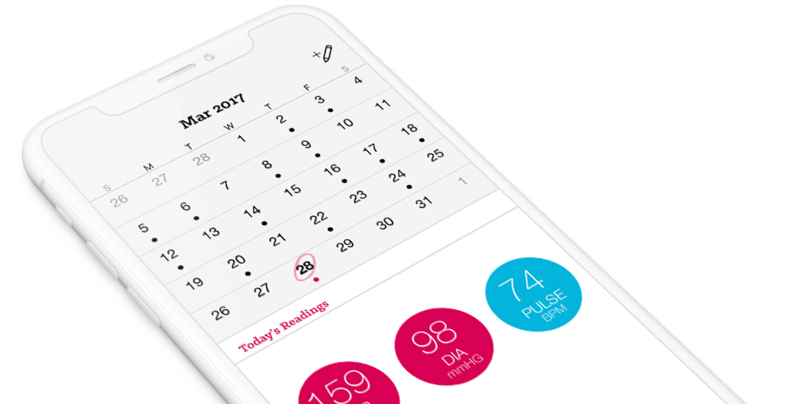 Learn more about our Sprout Mobile Health Platform and all of its features. © Med ART Studios. All Rights Reserved.